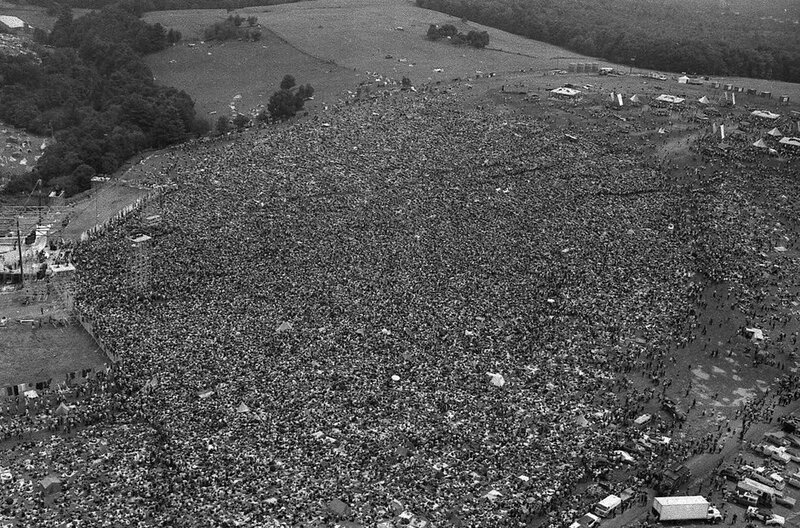 The most famous festival of all time, Woodstock was attended by some 400,000 people. Some of history’s greatest artists were present (Jimi Hendrix, Janis Joplin, The Band, The Who, Crosby Stills Nash & Young and many more). There have been several reincarnations of the festival over the years, but none captured the same magic.